How Far is Advaitt Retirement Homes? Advaitt Retirement Homes offers spacious villas for retired people in beautifully landscaped gardens. The 18-acre layout with 149 villas is spread in an integrated 400-acre Jayadarsini Township, Medchal, with well developed infrastructure. 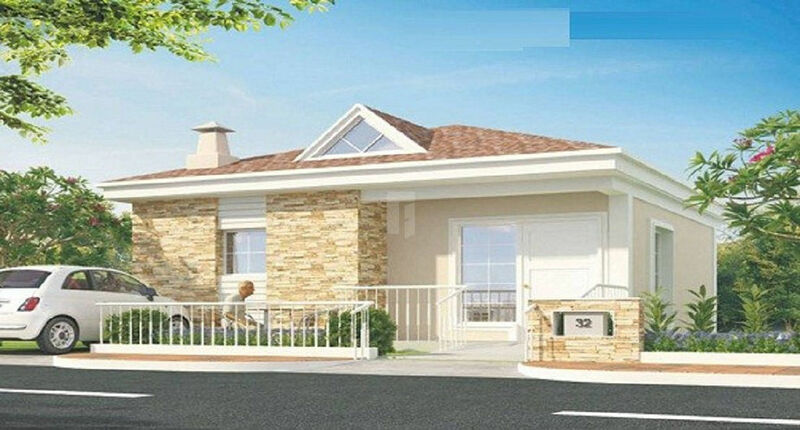 The villas display hi-end designs and special features for the elderly. These unique villas celebrate your life and times among like-minded community.